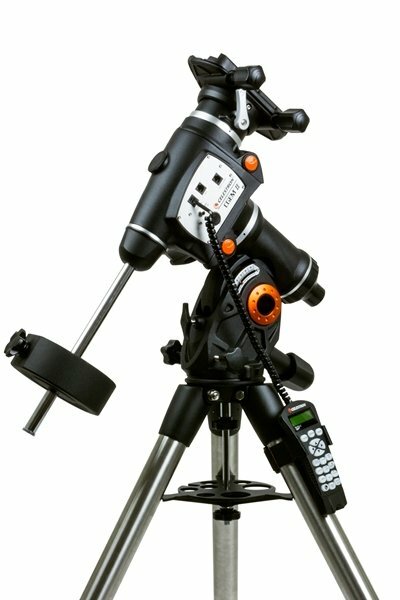 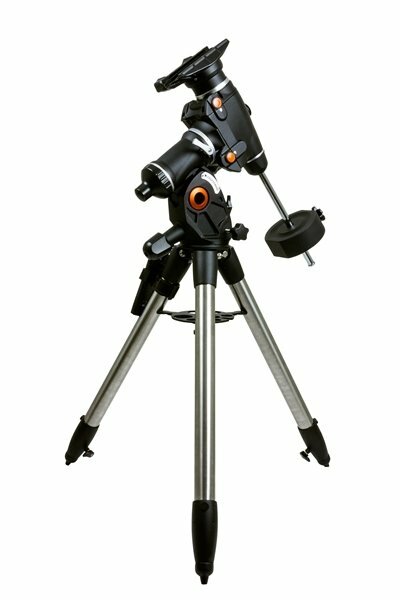 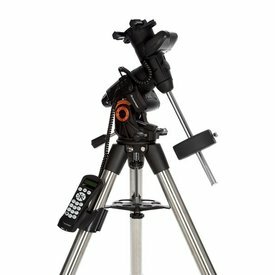 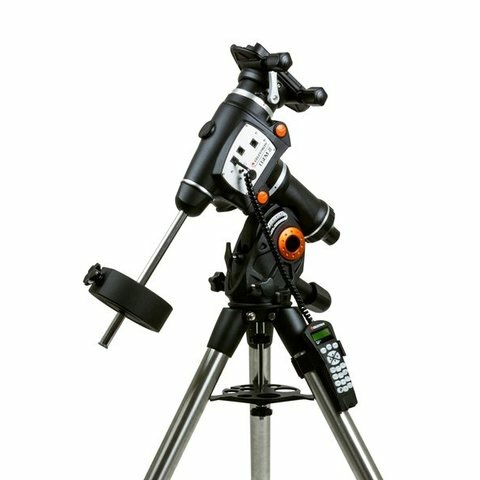 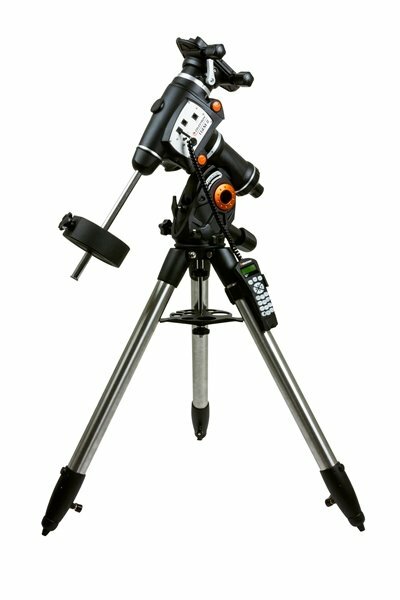 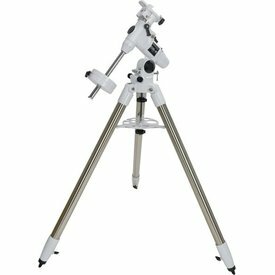 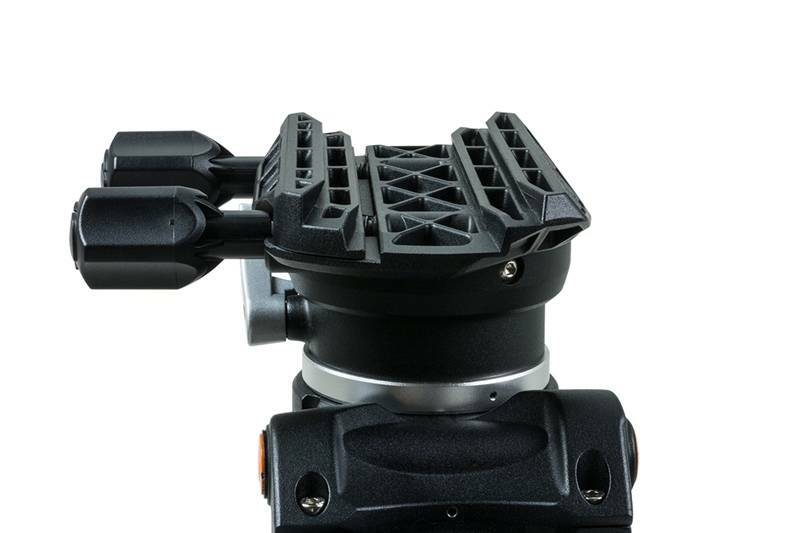 A fresh update to the venerable Celestron CGEM mount, the CGEM II has a contemporary, attractive, bold appearance and is capable of carrying Celestron’s higher-end SCT optical tubes (up to 11") securely and vibration free, which is ideal for both imaging and visual observing. 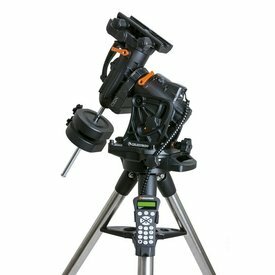 Capable of holding 40 lbs. 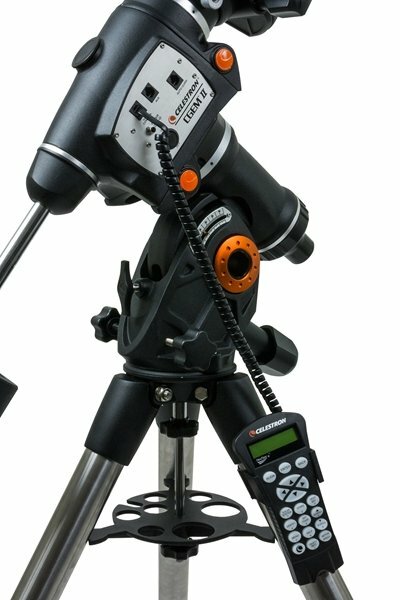 of payload and slewing at 5° per second, you will be able to instantly point to any of the celestial objects in the database.